Good Morning! 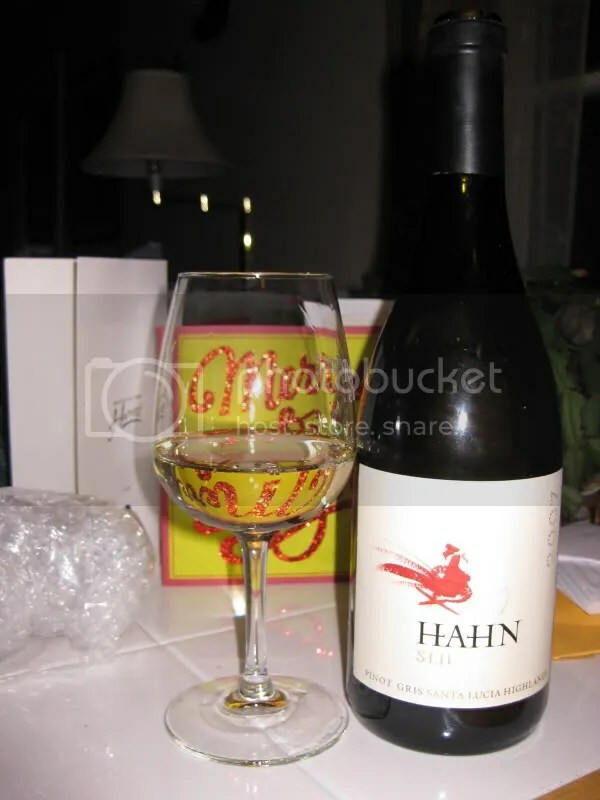 This is Greg Freeman, I am the assistant winemaker here at Hahn Estates Winery and I thought I’d add a little bit to the last entry regarding the pinot gris. 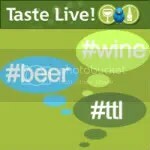 I was pleased to hear from someone who descibes the wine almost exactly as I perceive it. Firstly, the grapes come from a vineyard called Lone Oak Vineyard. From standing on the beach in Monterey, turn around and head inland about 15 miles until you reach the Salinas Valley, then head south ~20 miles along the majestic Santa Lucia Highlands on scenic River Road, soon you will come upon Lone Oak. In this vineyard is mostly pinot noir and chardonnay, but there are a few dozen acres of this succulent pinot gris. 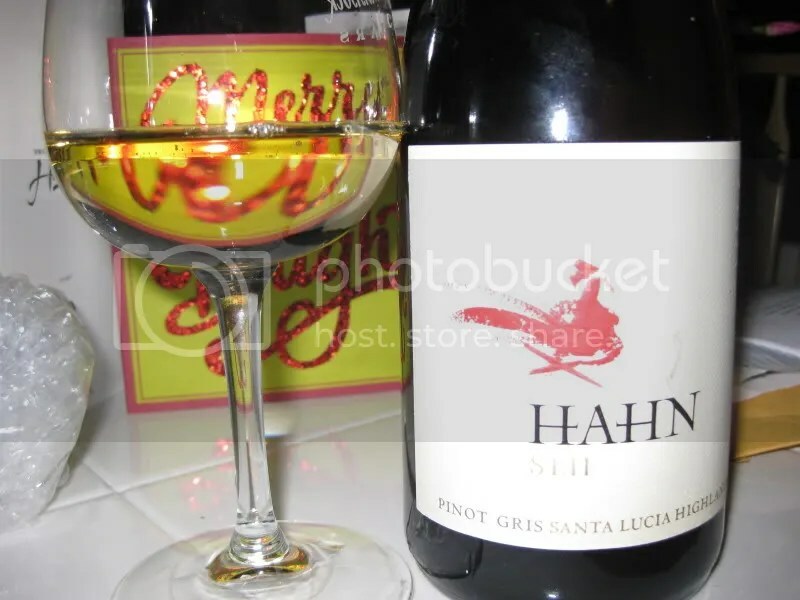 An SLH pinot gris is a rare bird as very little acres are devoted to this fruity siren. Morning sun gets the ripening started but cooler afternoon breezes shut them down and help keep the flavors in, the ripening season longer, and delicate aroma compounds intact. We have the grapes hand harvested right when head winemaker Paul Clifton determines the moment is “now”. The whole clusters are dropped into a press right away. The free run flows out and is collected in a small tank. The press fraction is collected separately. After some light pressing, the juice is innoculated with yeast and the chiller is set on the tanks to keep the fermentation cold. Just a few months later, after the juice has magically become wine, it is bottled into some beautiful Burgundy-style bottles and allowed to bottle age for a while. Then a bottle makes it’s way into your hands and onto your tables! In my opinion, we have managed to make a Pinot Gris that defies the stereotypical PG which is all too often light, fruity, unoffensive, but insipid. This PG had weight, viscosity, spice, heft, and stature, as well as heaping portions of delectable fruit. I hope you have as much fun drinking it as we have had making this one here at the winery!